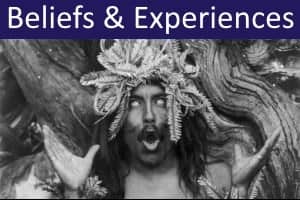 This PSI-Q test assesses your psychic abilities by asking a series of questions about your experiences. 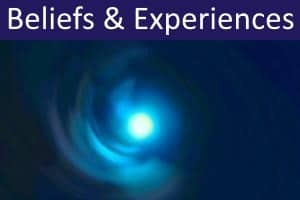 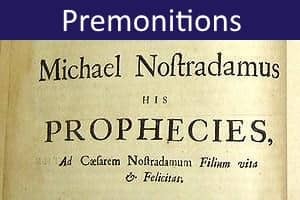 After answering all the questions, you will receive a percentage score for 13 separate psychic factors, as well as a combined score indicating your overall tendency to show psychic abilities. 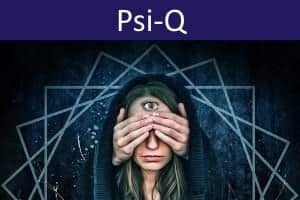 Assess your psychic abilities and discover your PSI-Q.